Sorry about the slow uploads. We’re a small group with 1 translator so things are a bit busy, plus life happens. This doujin is half Infinite Stratos, half Nyaruko. The IS half is safe for work, the Nyaruko is not safe for work. 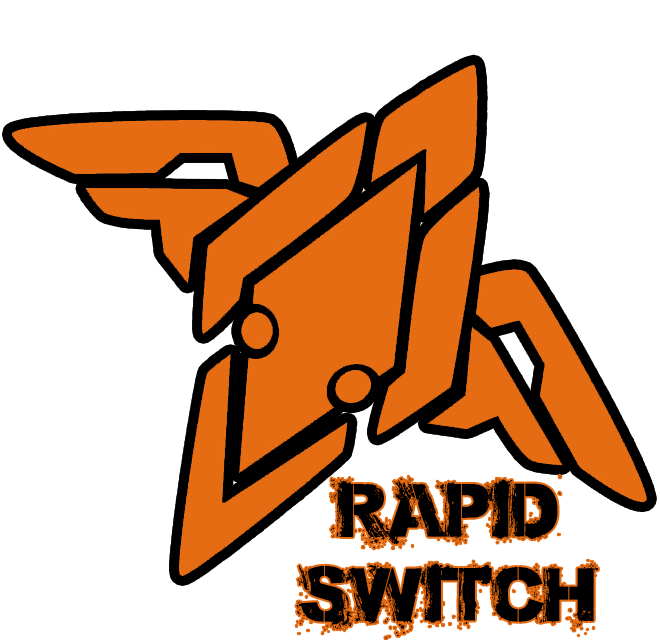 This doujin actually gave me an idea, so expect big changes coming to Rapid Switch in the near future.